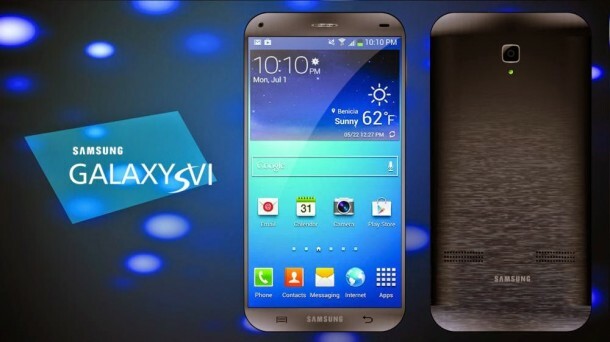 Samsung Galaxy’s yet to be released smartphone’s pictures have been leaked by a Dutch website. The smartphone has a 5.5” screen and according to the speculations, it will feature a 16 or 20 MP camera. Rumors say that this phone will be released at Mobile World Congress – trade show in Barcelona – to be held from 2-5 March 2015. 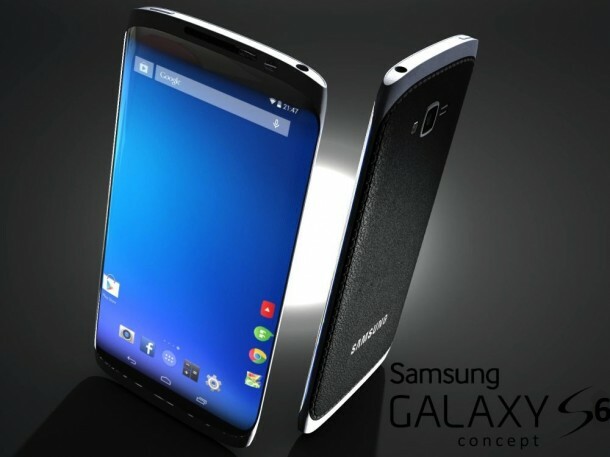 As per the leaked photo, S6 comes with a very slim bezel and a somewhat rounded design that is akin to the iPhone 6. 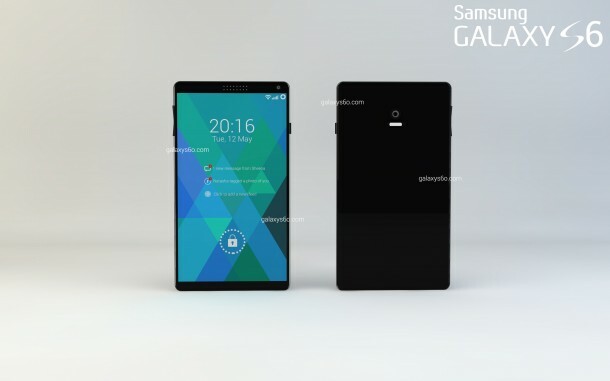 According to the website, “A striking feature of the prototype are the thin left and right edges of the screen, and the displacement of the selfie camera toward the center of the top.” Previous information released by another website revealed that the codename assigned to S6 is SM-G925F and it will come with a Quad HD (2560×1440) display, an octa-core processor, 16 MP rear faced camera and a Mali-T768 graphics processing unit. Samsung has released its decision of reducing the number of phones that it is creating each year to focus on improving the quality of these limited number of handsets. The firm is also going to increase the production of the current models so as to sell them at a less price now. This strategy was introduced during a presentation that was held in New York by Robert Yi, Head of Investor Relations at Samsung.